Our review: Very pale green in color with silver highlights with light citrus aromas coupled with some herbal and vegetal notes. Crisp on the palate, the tart citric flavors have an almost steely bite to them. The finish is rather weak and flavorless. Our rating: This wine with its distinctive wooden label isn't quite as harsh as we may have made it sound, but it is bracing. Serve with a seafood dish, especially one that includes pasta. It rather grew on us as we consumed the bottle, but we suspect many will find the citrusy character a bit too intense. We rate it just Average. Taste profile from the winemaker: "Pale yellow with green reflections. Plenty of citrus on the nose with a touch of vanilla. 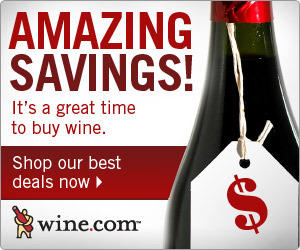 Explosive attack on the palate with an acidity which maintains the freshness throughout the finish." 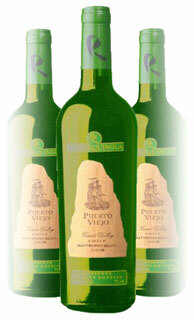 Winery website: Puerto Viejo Wines LLC.